Congratulations! You now have claimed a customized link for your office. 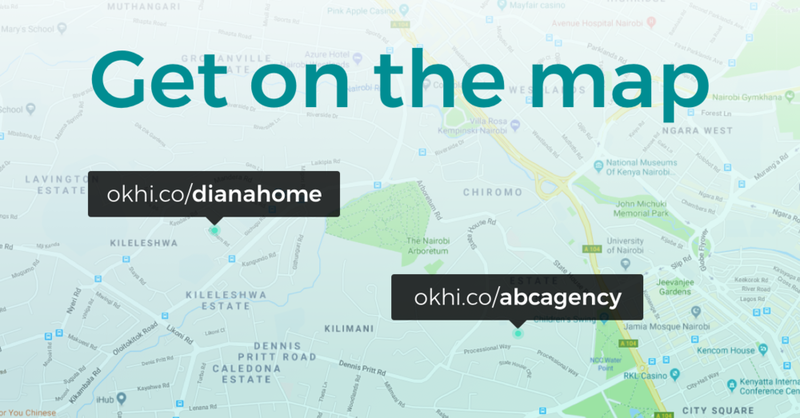 e'll call you within a week to update your address details but if like us you just can't wait, then download the FREE OkHi app and start sharing your address today.